The third edition of the Meyer-Optik-Görlitz Nocturnus 50 mm f0.95, which is known for its exceptional light intensity comes in a new design and features now mounts for Sony-E, Fuji-X and Leica-M. The lens is currently available through a pre-sale campaign on the manufacturer’s website. 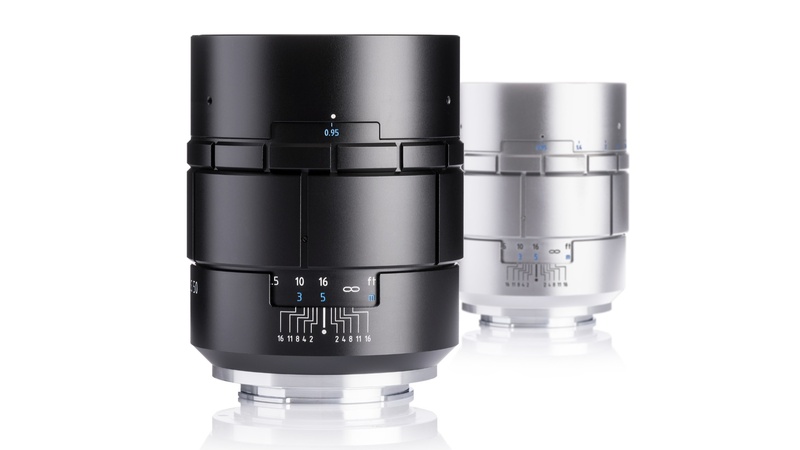 Meyer-Optik has just announced the launch of the Nocturnus III 50 f0.95. The super-fast manual-focus lens is optimized for use with full-frame sensors, but also works with APS-C cameras. The third edition comes in a new design and now features mounts for Sony-E, Fuji-X and Leica M. Within the next 14 days, the lens is offered in a pre-order sale, where it is available for less than 60% of its future MSRP. Like its predecessor, the new Nocturnus comes with a focal length of 50 mm and an aperture range from f0.95 to f11. Thus, the lens features a lot of versatility both when shooting in available light conditions and in terms of depth-of-field. Its 15 aperture blades with anti-reflective coating, make the new Nocturnus III 50 f0.95 a unique tool to create a pleasant bokeh with circular highlights whilst creating great sharpness in the focused areas. The new Nocturnus has a minimum focus distance of 50 cm and weighs 790 grams. The new mechanical design of the Nocturnus III makes this lens also an interesting option for videography: Manual focus control and the step less aperture ring operate almost silently. This entry was posted in 3rd Party Lens and tagged Nocturnus III 50mm f0.95, Remove term: Meyer-Optik Görlitz Meyer-Optik Görlitz. Bookmark the permalink. Trackbacks are closed, but you can post a comment.